Fine screened and blended with bark fines, and calcified plus, which contains over 20 minerals and trace elements essential to sound plant growth. Bulking up flower beds and borders. 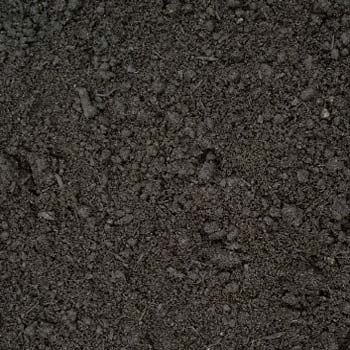 When comparing soil prices, please bear in mind that this soil is weed, stone, clay, glass and pest free.